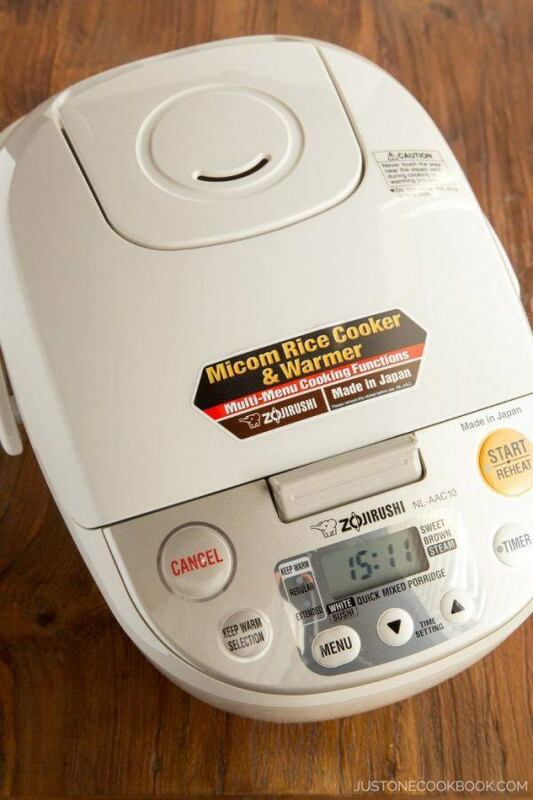 Zojirushi rice cooker: best rice cooker to make fluffy rice with perfect texture and consistency. I’ve been using this brand of rice cooker for over 20 years. Read on for more review and giveaway. In my kitchen, I have a collection of small kitchen appliances, such as panini maker, waffle maker, electric takoyaki grill, stand mixer, toaster oven, just to name a few. Of all the large and small appliances in our kitchen, there’s one appliance that we use almost daily besides our stove. Can you guess what it is? You’re right if you guessed “rice cooker”! I have some good news to share at end of the post, so please keep reading. As I have mentioned in my previous posts on rice, rice is the most important part of a Japanese meal. It is really important for the Japanese to have the rice just perfect. 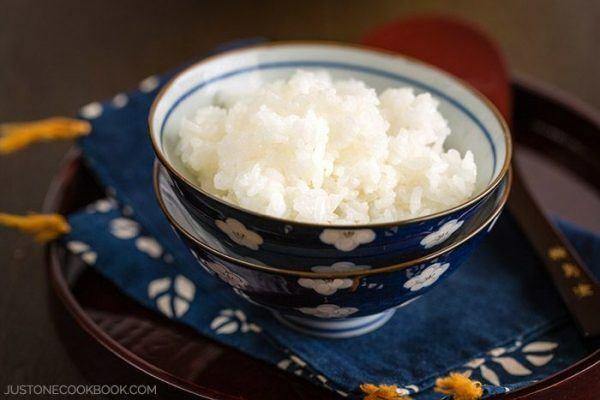 This goes for not just rice with meal, but also rice used for sushi and other Japanese dishes. 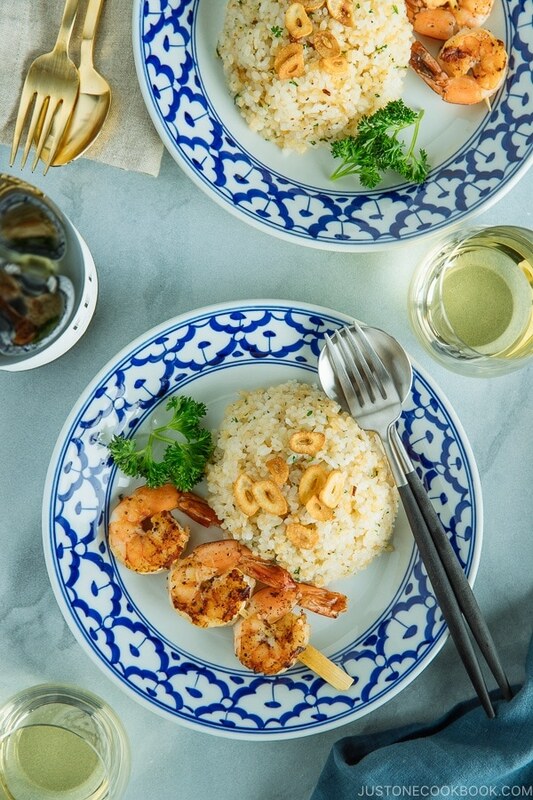 I expect the texture, softness, and the flavor of cooked white rice to be perfect and consistent when cooking at home. The good thing is technology advances for rice cooker has made this task easy, and we can all make delicious white rice at home without being a master chef. Over the past twenty years, I’ve only had 3 rice cookers and they were all made by Zojirushi. Zojirushi rice cookers simply lasts forever. Each time when I replace them, it’s not because the rice cooker stopped working, but rather the inner metal container was aging and I wanted to replace them. Technology has also changed so my first one was just a regular rice cooker, then I got one with Micom and my current one is Micom with induction heating. If you are not familiar with Zojirushi, they have been making small home appliances for over 90 years. It’s elephant logo on rice cookers and hot water kettles are visible in almost every Japanese home. If you had trouble making delicious rice in the past, their rice cooker would easily solve your problem. 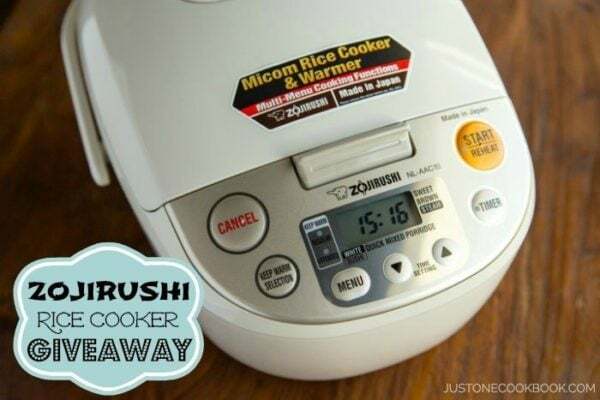 All their Micom rice cookers comes with one push button setting for cooking the perfect white rice, sushi rice, porridge, sweet rice, or brown rice. There are individual marks for each type of rice to make sure you add the correct amount of water for moisture. In addition to the easy one button cooking, there is also a timer and schedule setting. 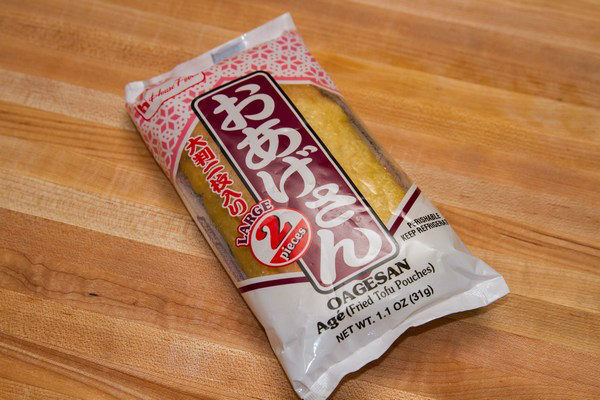 It’s easy to have perfectly cooked rice waiting for me when I need to run errands before dinner time. So what’s the good news? 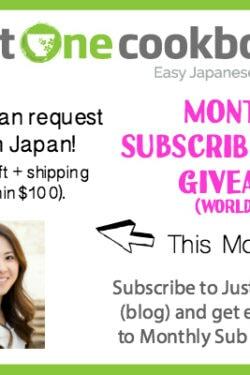 I’ve have partnered with Zojirushi to giveaway one Zojirushi NL-AAC10 (MSRP $235) rice cooker via Rafflecopter. 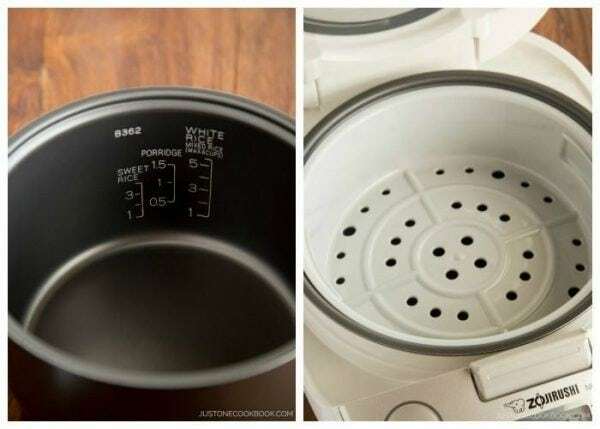 It’s a 5.5 cup Micom rice cooker that comes with a steamer attachment! It’s a really nice rice cooker that comes with detailed cooking instructions and recipes for all different types of rice. 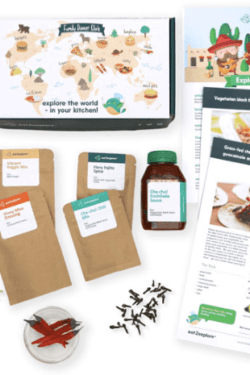 If you want more recipe ideas or product info from Zojirushi, sign up for their newsletter and you can win prizes as well! One thing to note, I only cook Japanese short grain rice variety at home such as koshihikari. 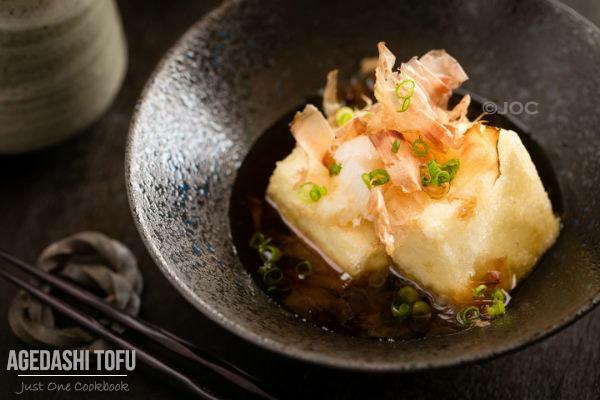 For best result with the rice cooker, try cooking Japanese short grain rice varieties. Now the giveaway, it is open to the US residents in all 50 states. Please enter the Rafflecopter giveaway below. Good luck!